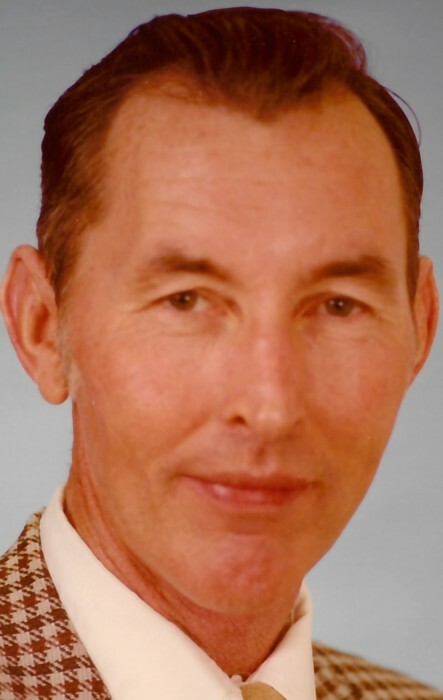 Charles L. Little, 85, formerly of Houston, went to be with the Lord on December 2, 2018, in Hemphill, TX. Funeral is 2:00 p.m. Saturday, December 8, 2018, at Hawkins Funeral Home in Bridgeport. Family will receive friends 1 hour prior to the service at the funeral home. A reception will be held following the service at Yesterday’s Restaurant. “Charley” was born on March 28, 1933 to Leonard and Theo Little in Abilene, TX. He was united in marriage to Ruth Ferrier in Abilene, TX in 1953. He served his country as a Sergeant in the Army before starting his career. Charley took pride in his 34-year career with Shell Oil Co. He began as a roustabout and retired as Production Superintendent of the Onshore Division in Houston, TX. He then became the Vice President of Production for Greenhill Petroleum Corp. He enjoyed spending time with family, fishing and hunting. He had a beautiful singing voice that delighted those privileged to hear it. Charley was preceded in death by his parents; and his son, Dan Little. Those left behind to cherish his memory are his wife of 65 years, Ruth Little of Hemphill; his daughters, Charla Little, Christy McNinch and husband Andy, and Robin Little; his son, Mark Little. His grandsons, Zachary McNinch and wife Stephanie, Anthony McNinch and wife Lauren, Jonathan Little, and Jacob Little. His great-grandchildren, Reese McNinch and Mason McNinch; his sisters, Joann Gregory and husband Marshall, and Nona Mosley and husband Tom; numerous nieces, nephews, extended family and friends.